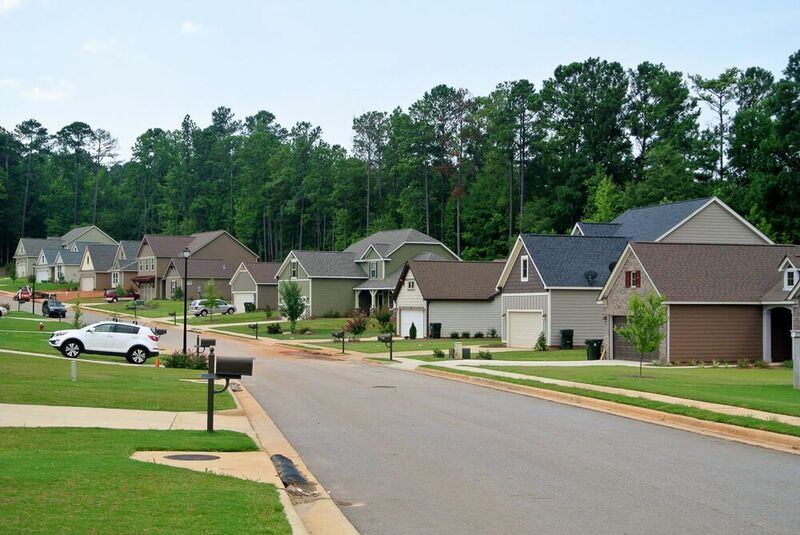 Shelton Cove is a great place to build your new home. 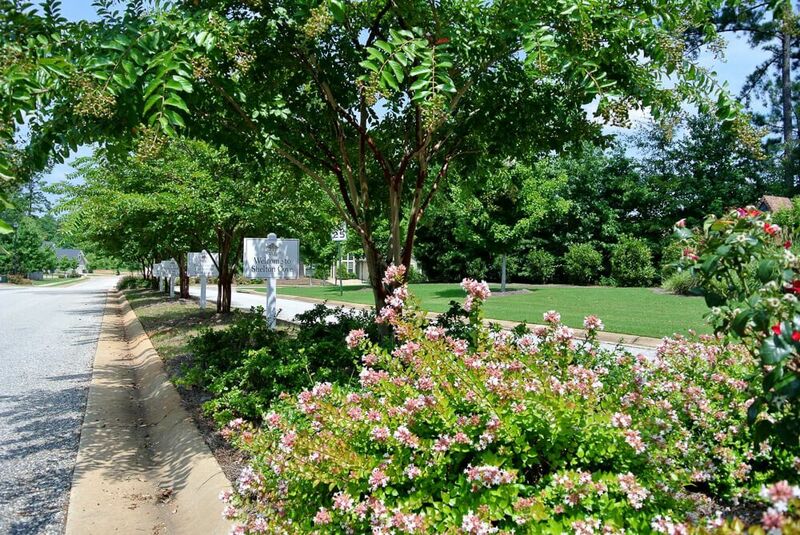 This new home community offers access to Cary Woods Elementary. 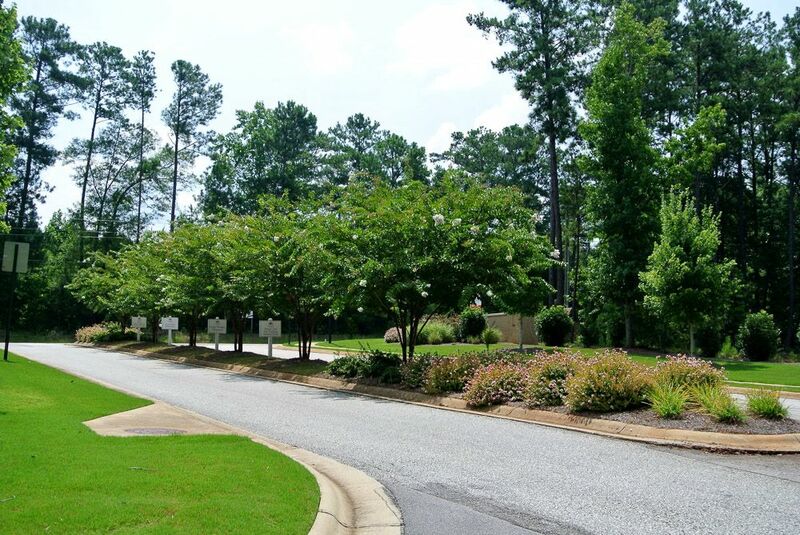 Large lots in a great wooded setting make Shelton Cove a unique setting and a great place to live. Shelton Cove is only 5 minutes to Tiger Town and I-85. Building a brand new Eastbrook home allows you to personalize your home to your individual style. From an array of unique floor plans you can further customize each home to fit your family’s needs and styles.